Eworks Manager can customise your job sheet for you, making it look and feel how you want. This enables an easy transition into using a more efficient system and doesn't confuse your customers. 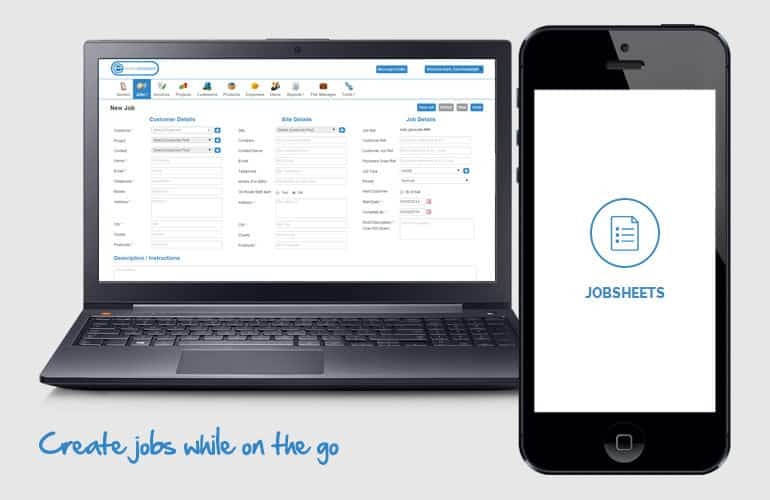 Mobile Job Sheets are all around us, if you are not using this type of system, please contact us for more information.